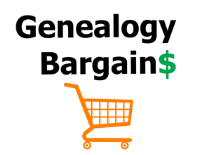 Genetic Genealogy Conference Sale at Family Tree DNA! 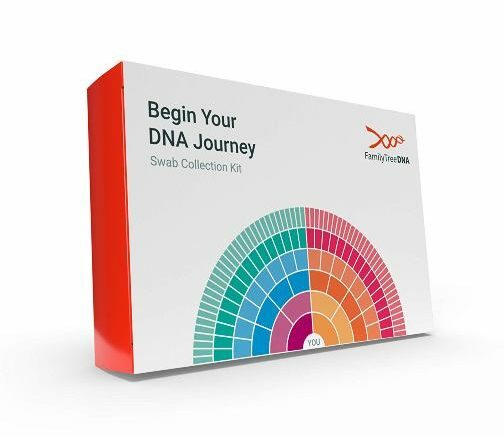 Save HUGE on Family Finder DNA test kit and more at Family Tree DNA! 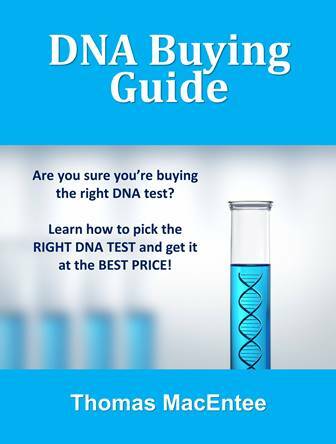 Family Tree DNA hosted The 14th International Conference on Genetic Genealogy in Houston, Texas this past weekend and special promo codes are available for BIG SAVINGS on many FTDNA products. Use these promo codes now through March 31st and take advantage of this sale! 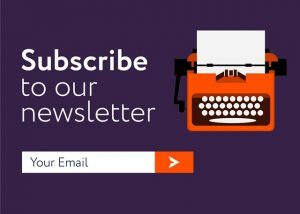 All promo codes expire March 31, 2019 and may not be used in conjunction with other promo codes, discounts, or offers.